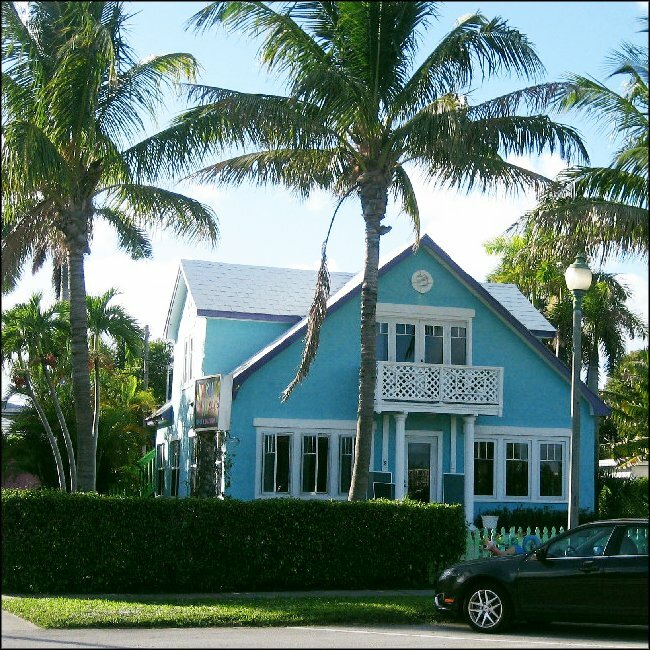 Independently owned and operated, the Parrot Cove Inn offers renters a comfortable, enjoyable, and restful stay. Clean and well appointed rooms make the Parrot Cove Inn a desired destination. Centrally located in the historic downtown area, the Parrot Cove Inn is a short walk to many area attractions, including the shopping district, the restaurant, the theater and the Beach.